… about how I let it rob me and what I am going to do about it. … about my parents as they face major change. As Mom said the other day, “he just thought this would never end”. I imagine these soldiers thought ~ someday I will be home… marry her… finish school… buy a home. Was someday supposed to end like this? Really? 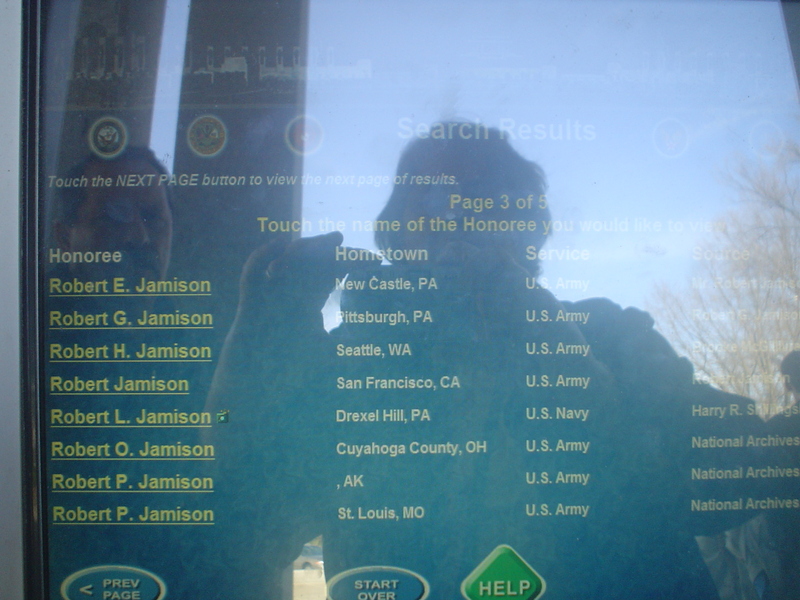 I’ve been to D.C. many times over the years, but last year was my first visit to the WWII Memorial. He was a lucky one. He came home and pursued his somedays. And like most of us… he let a lot of them go. 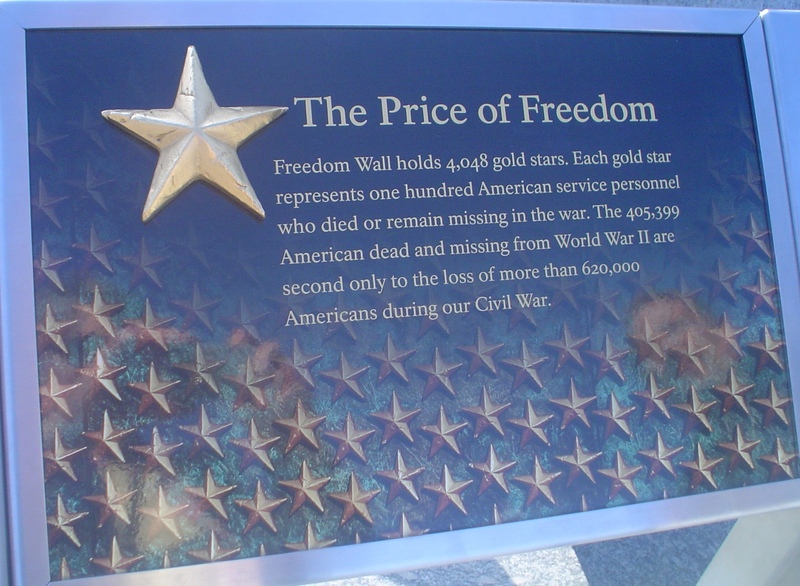 These Gold Stars… each one represents 100 American service personnel lost in WWII. 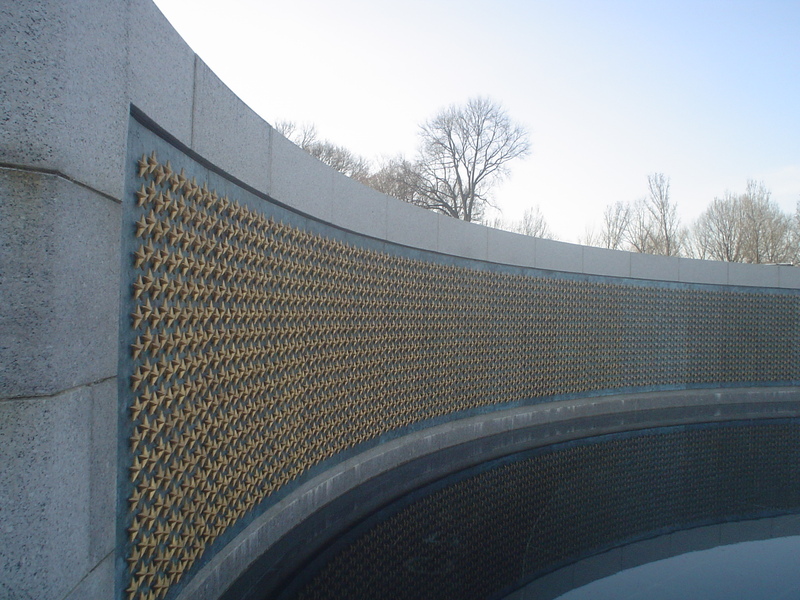 There are 4,048 gold stars on the wall. A lot of somedays never realized. To the lives each star represents, to the moms and pops and sweethearts who answered the knock at the door, the sons and daughters they never knew… my deepest and forever thank you. 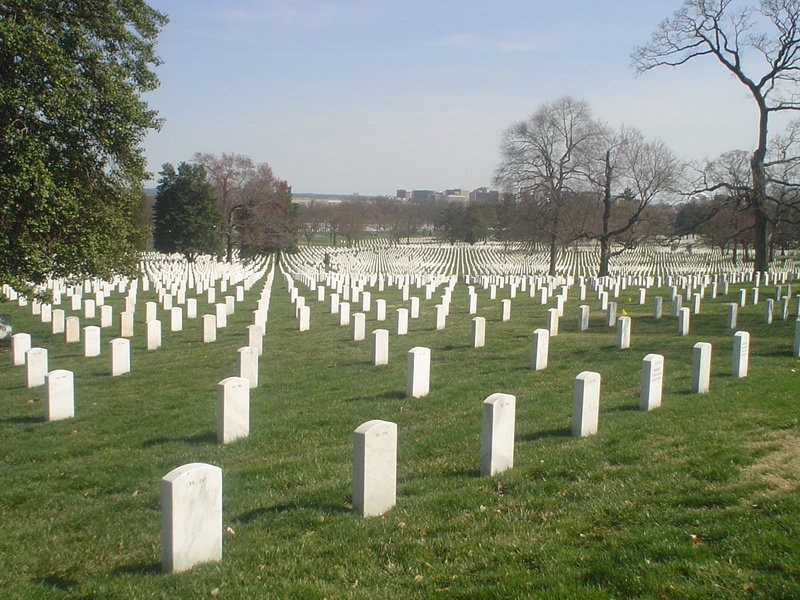 To those of us living in a land bought and paid for by unimaginable sacrifice… how can we do less than live each day to the full? I suspect the best thanks is to live the life you were created for. Wonderful quote, “The best thanks is to live the life you were created for.” Amen! The trick, is figuring out what that is, but waiting around for someday doesn’t work, as you so well said. Keep trying, I guess is the best we can do. The soldiers kept trying, until their last breath. We must do the same. Have a great weekend, hopefully with some time with “your” soldiers! Thanks, Maureen. We’ll keep trying 🙂 Hope your weekend is wonderful. Good thoughts shared here today, Brooke. For many of us ‘someday’ is a little like the ’round tuit’, an excuse to procrastinate about something, but few of us have good reasons to do so. None of my relatives lost lives during wars. My father and uncle did their WWII service within Canada, but my FIL served at Vimy Ridge in France. Our May long weekend was for Victoria Day last weekend (commemorating the birthday of Queen Victoria, the first sovereign of Canada after Confederation, as well as marking the official birthday of the current monarch, Queen Elizabeth). I hope you enjoy your weekend now.